This expression points out the value, experience, and wisdom that a person gains with age (take that, ageism!). The idiom was originally used in reference to wine and other spirits, indicating that they had spent a number of years inside a bottle, as opposed to the casks or barrels of their young days. 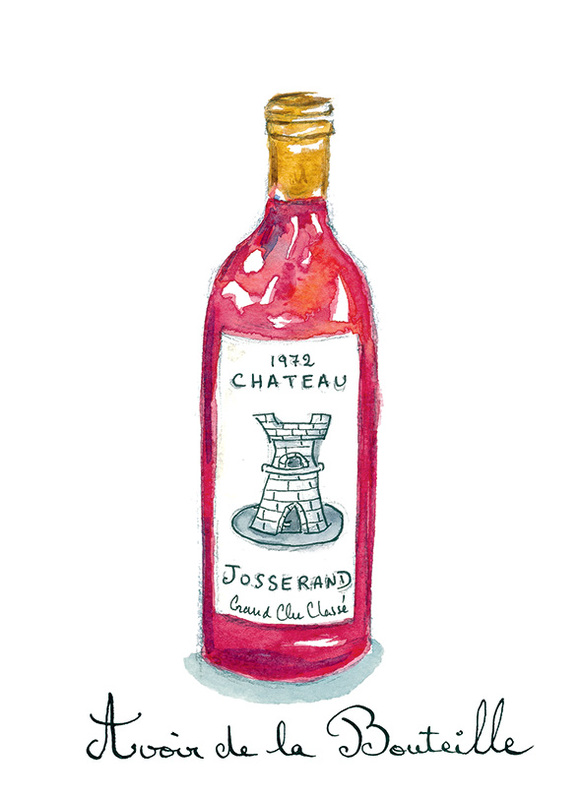 This wasn’t always meant as a good thing, as wine can fade when aged for too long. But in the nineteenth century, when the idiom began to be used for people, it took on an altogether positive note. Il nous faut un commercial qui ait plus de bouteille. We need a salesman with more bottle. This expression is used for a person who falls in love easily and frequently, possibly with several people at the same time—an inadvertent heartbreaker. 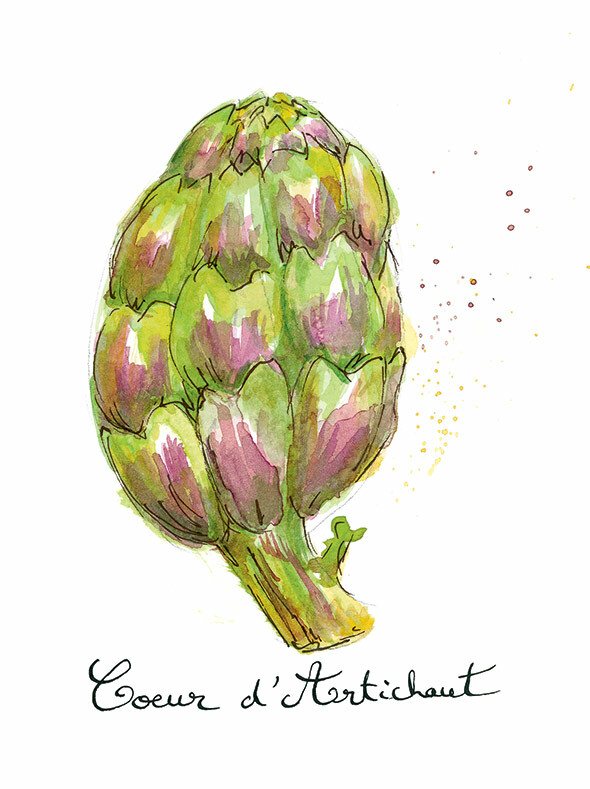 Because the center of the artichoke is called its heart, it is natural to link it to matters of love, and this idiom suggests that each of the many leaves represents a different romantic interest. Il devrait se méfier de cette fille; c’est un vrai coeur d’artichaut. He should beware of this girl; she’s a real artichoke heart. If you want to tell someone he’s growing a potbelly, perhaps you can break it to him gently by using this endearing French idiom. I once learned that the German word for a potbelly is bierbauch (beer belly), but I will argue that the French idea of the brioche is even more expressive: It, too, points out a probable cause of the potbelly, but it does a better job of describing its shape and consistency. 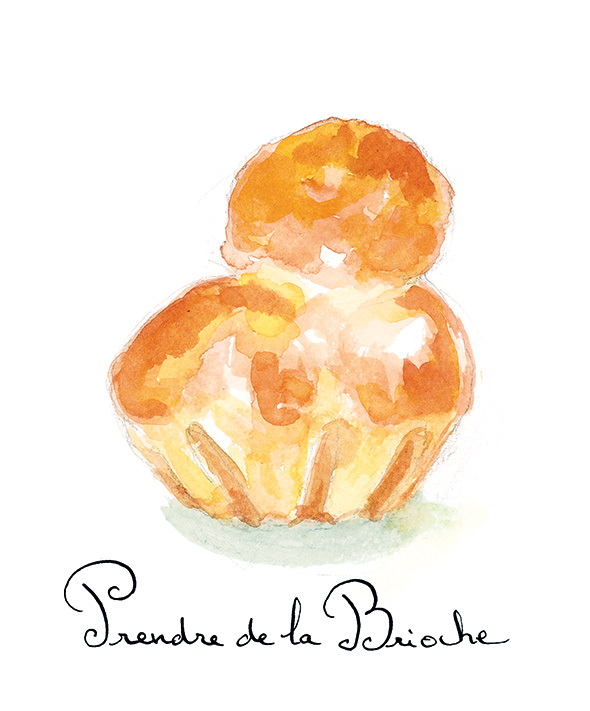 Quand il s’est rendu compte qu’il commençait à prendre de la brioche, il s’est inscrit dans un club de gym. When he realized he was beginning to gain brioche, he signed up at a gym. 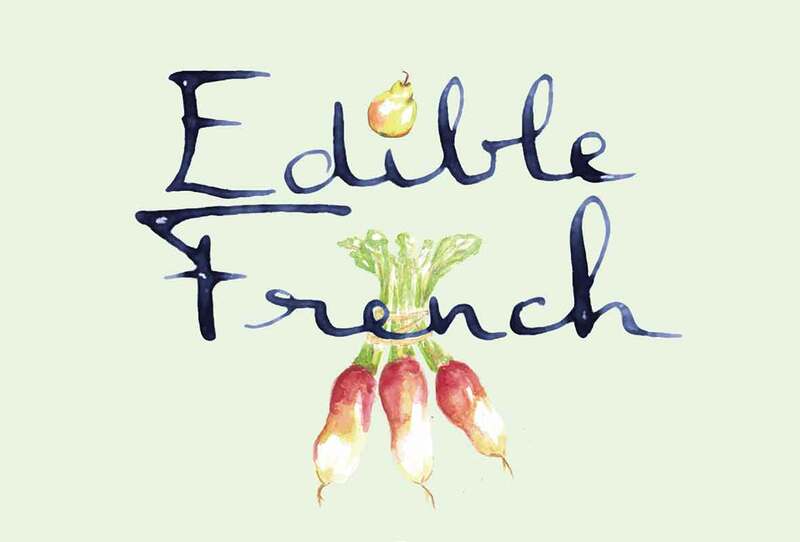 Excerpted from Edible French © Clotilde Dusoulier. Illustrations © Melina Josserand. All rights reserved. All recipes and photos used with permission of the publisher. 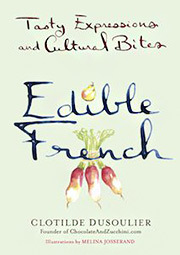 Clotilde Dusoulier is a French food writer and the creator of the popular blog Chocolate & Zucchini. She's also the author of nearly half a dozen books, including The French Market Cookbook and Clotilde’s Edible Adventures in Paris. Dusoulier studied engineering and worked in San Francisco before returning to Paris to become a food blogger.